Here in this article, we have decided to share some of the best methods to fix ‘Skype messaging unavailable’ error message. Users are getting the error message while sending SMS Messages to business contacts. So, let’s know how to fix the Skype messaging unavailable error message. It’s of no doubt that there are plenty of video calling and text messaging apps available for the Windows operating system, but it was the Skype which dominates the desktop section. Skype is one of the best and most used video calling and collaboration solution for personal and business users. 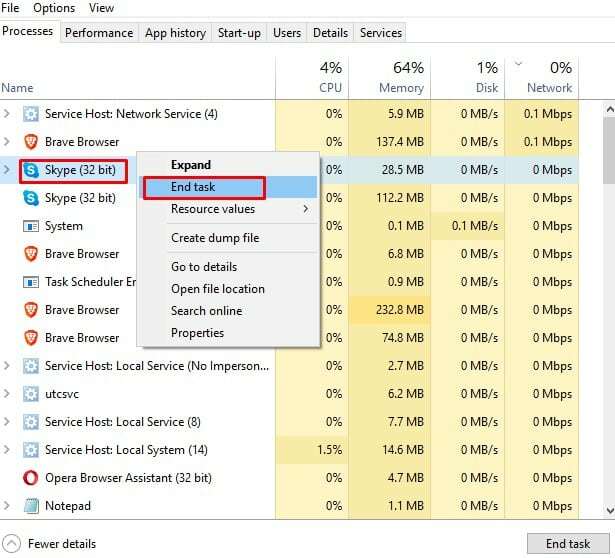 If you are using Windows operating system for a while, then it’s sure-shot that you might be already using the Skype client. Not just Windows, but Skype is available for almost all other major operating systems like iOS, Android, Linux, Mac, etc. However, just like all other video calling apps, Skype also has few bugs, and one of those bugs displays the ‘Skype messaging unavailable’ error message. So, here in this article, we have decided to share some of the best methods to fix ‘Skype messaging unavailable’ error message. Users are getting the error message while sending SMS Messages to business contacts. So, let’s know how to fix the Skype messaging unavailable error message. Well, lots of Skype users have reported that they have fixed the ‘Skype messaging unavailable’ error message by deleting the shared.xml file. However, there’s no assurity that it will get the error fixed, but you could try this one. So, here’s what you need to do. Step 2. 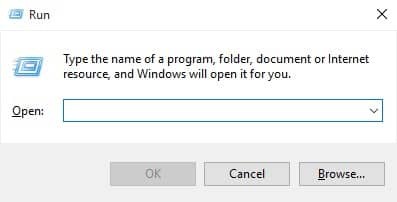 Now, you need to open the RUN dialog box on your windows computer. For that, press Windows Key + R.
Step 3. Now on the RUN dialog box, enter ‘%appdata%skype’ without quotation mark and press the Enter button. Step 4. 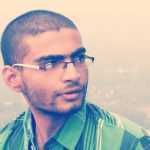 In the next step, you need to find and delete the shared.xml file. That’s it, you are done! After deleting the shared.xml file, restart the Skype client to fix ‘Skype messaging unavailable’ error message. The older version of the Skype app for Windows has some bugs which had been fixed in the latest version. So, if you are running an outdated version of Skype, then it’s pretty obvious to get error messages like ‘Skype messaging unavailable’. So, you need to update your Skype app to the latest version to fix Skype messaging unavailable error. That’s it, you are done! 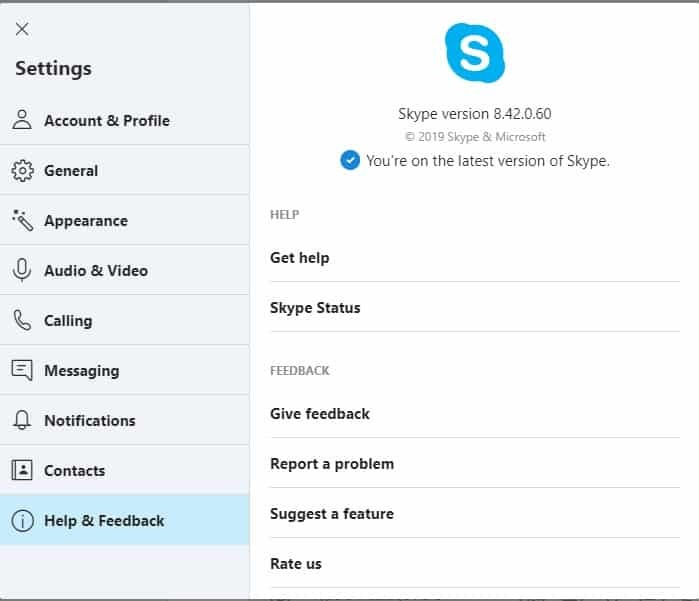 Now skype will automatically install the updates. Once updated restart the Skype client to fix Skype messaging unavailable error message. Well, lots of Windows users on Microsoft forum have said that resetting the Skype application has fixed the Skype messaging unavailable error message. So, if the above methods failed to fix the error message, then you can consider resetting the Skype application. Follow some of the steps given below to reset the Skype application. Now click on Apps and locate Skype. That’s it, you are done! This is how you can reset Skype application to fix Skype messaging unavailable error message. If you are still getting the Skype messaging unavailable error message even after following the methods given above, then you need to reinstall the Skype application. Reinstalling the skype will reset all user-made settings which will fix the error as well. 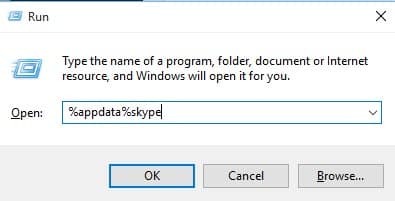 So, here’s how you can reinstall Skype on Windows 10. Step 1. 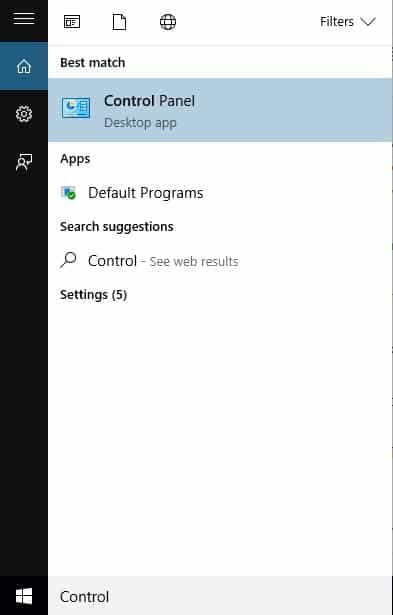 First of all, open Control Panel on your Windows 10 computer. Step 2. Now in the list of installed apps, search for Skype. Step 4. Once uninstalled, reinstall the Skype application once again. That’s it, you are done! This is how you can fix Skype messaging unavailable error message by reinstalling Skype client. So, these are the four best methods to fix ‘Skype messaging unavailable’ error message. If you know any other methods to fix the error message, let us know in the comment box below.